The DRE ASG-300 ESU ( offered New or Factory Refurbished ) uses dedicated digital hardware instead of a general purpose controller for processing data. This hardware allows parallel data processing and generates very high data processing throughput, measuring tissue impedance 5000 times per second. All data is sampled and processed digitally, being converted to analog only in the output stage. This permits reproducible cuts regardless of the tissue type and enables digitally controlled cutting effects for efficient operation and optimal results with a high degree of safety. This innovative cut behavior can be utilized in a variety of procedures, from high-powered/high-impedance procedures to general applications. This digital technology makes controlling the ASG system very simple for OR teams during any point of any procedure, allowing surgeons to concentrate on what's important — the operation and the patient. 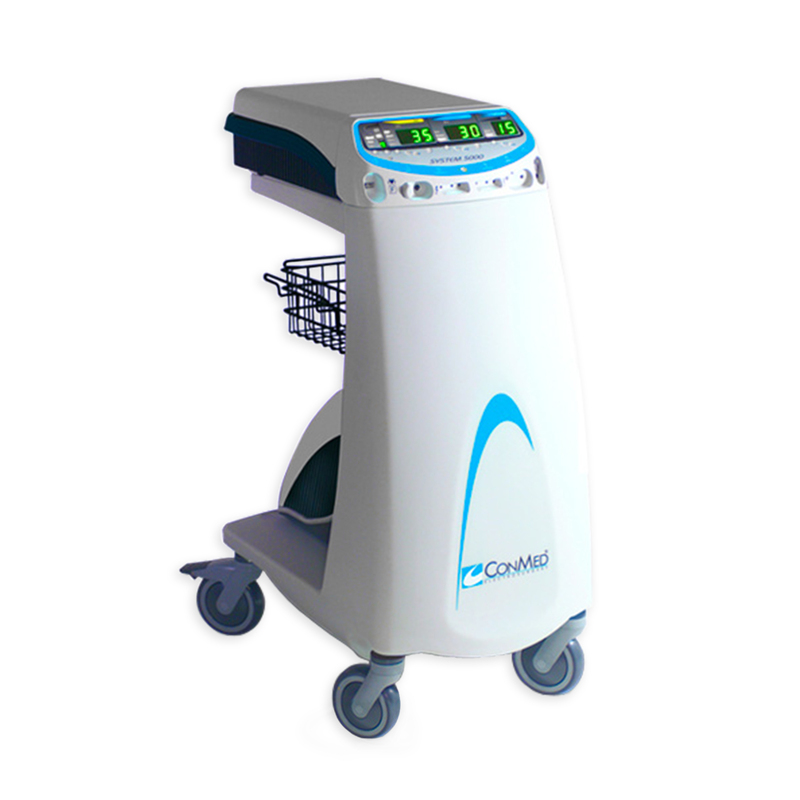 The ASG-300 runs from 30 watts all the way up to 300 watts for all your surgical needs. 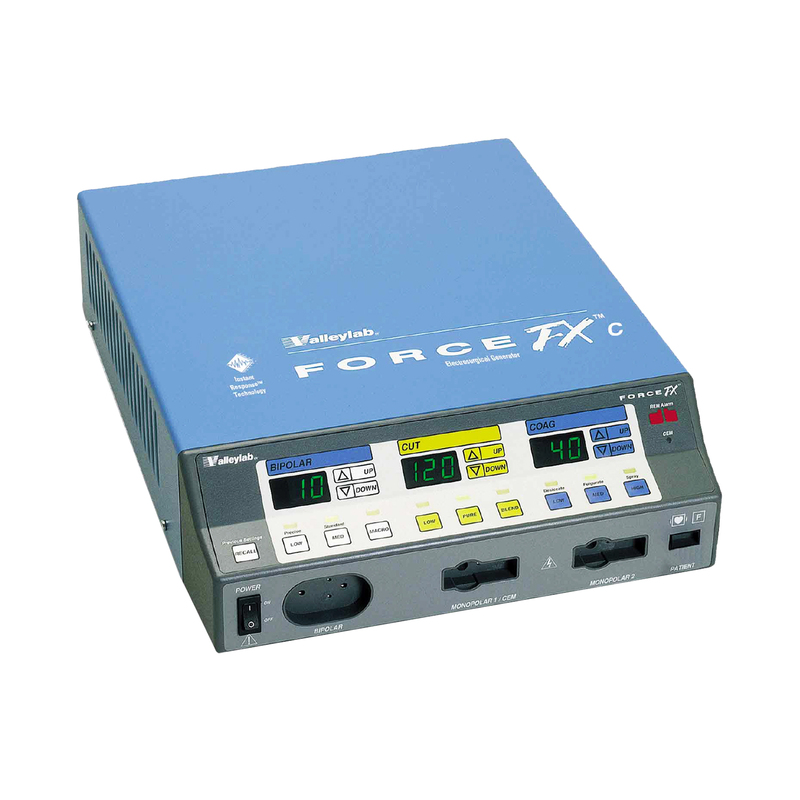 Nearly every hospital specification on an electrosurgical generator calls for 300 watts of power. 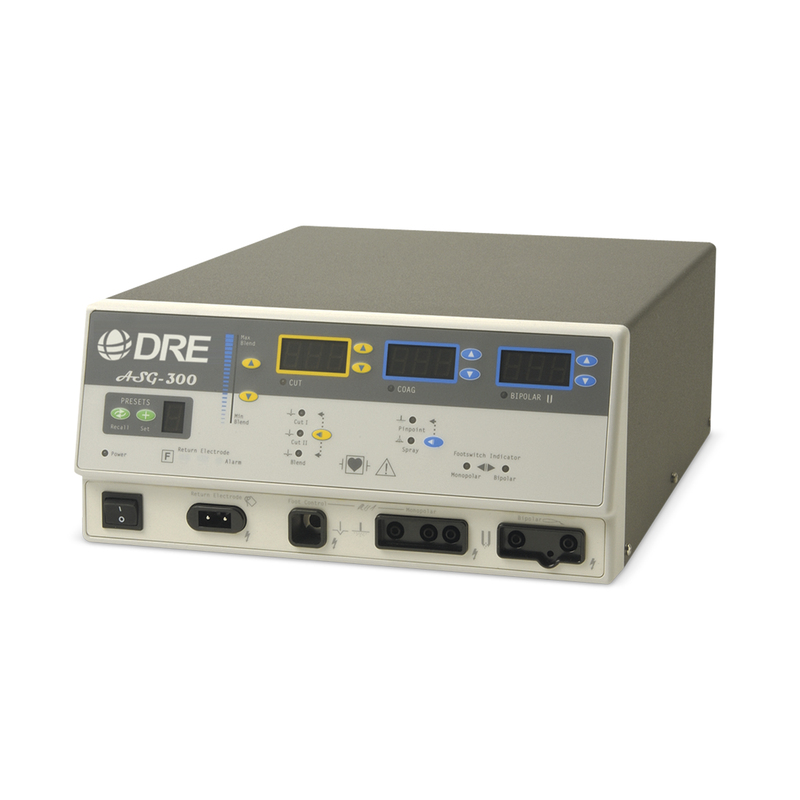 With the inclusion of the ASG-300, the DRE ASG Series allows for the right unit for every room and operation in the OR. 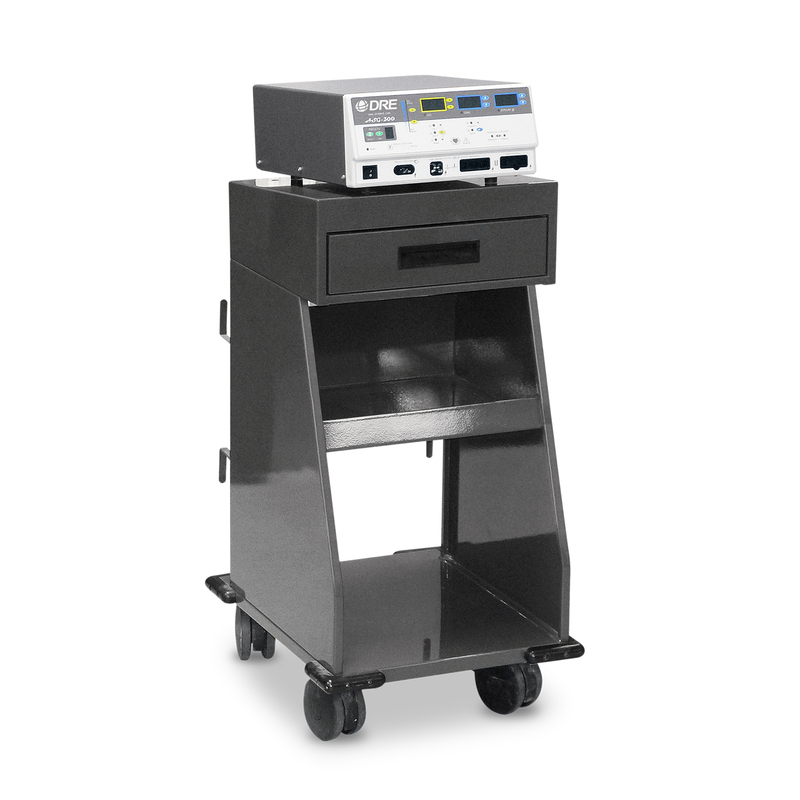 This allows for cost savings when additional power is not needed and for full features and power when performing difficult and specialized procedures. Two cut modes and ten different blend settings come with the ASG-300. These are clearly indicated by the LED blend indicator bar conveniently located adjacent to the blend button controls. When one LED is lit the ASG-300 delivers a minimal hemeostatic effect. As the "up" button is pushed and the illumination advances from the bottom to the top the degree of hemostasis will increase and cutting speed may decrease. When powered up the ASG-300 performs a safety system check and automatically powers up to the last activated settings. You don't have to settle for one or two blend modes anymore. With the ASG-300 you have ten different blend settings plus two cut modes, with up to 300 watts of maximum power output for the most demanding procedures. 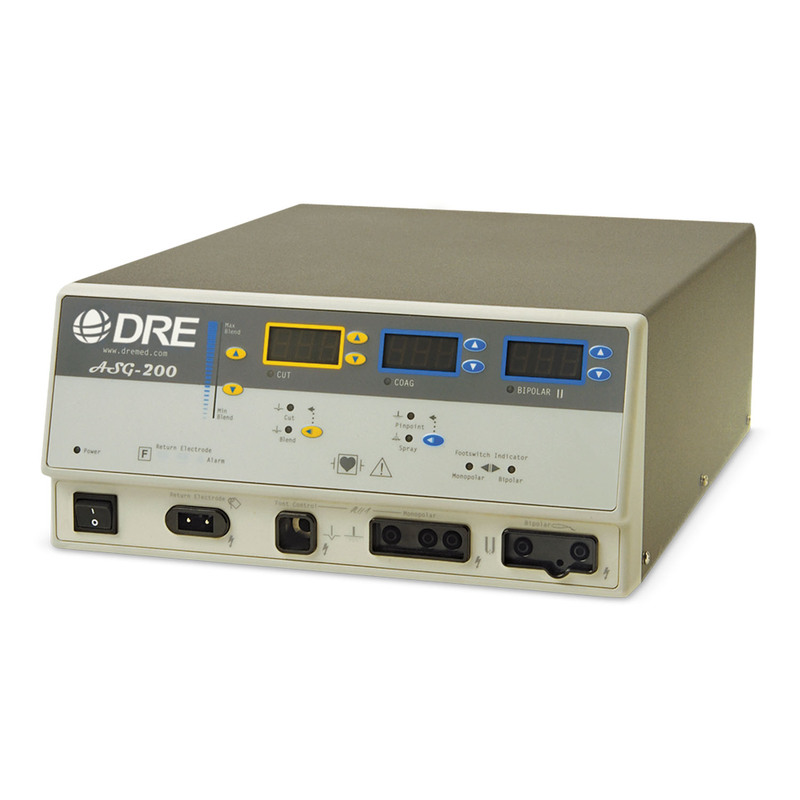 The DRE ASG-300 offers two modes of coagulation: Coagulation and Fulguration. Coagulation (pinpoint) provides precise control of bleeding in localized areas. Fulguration (spray) provides greater control of bleeding in highly vascular tissues over broad surface areas. 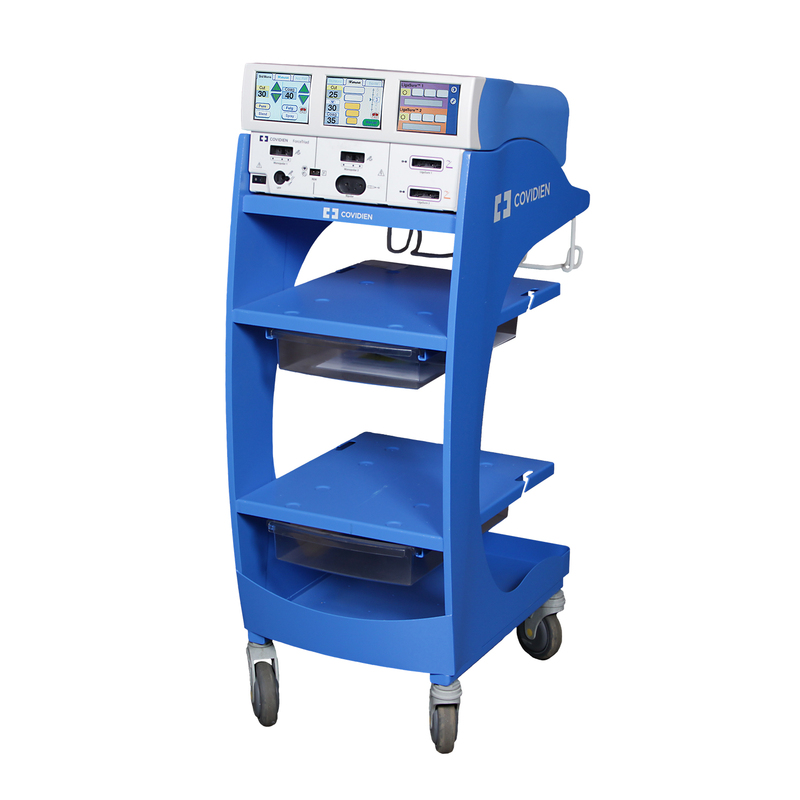 Electrosurgical safety is a combination of good equipment design and safe surgical practices. The ASG-300, as part of this combination, represents state-of-the-art design using the latest digital components. The ASG-300 also self-test circuits, audible tones, discreet outputs, and isolated output circuitry. BovieNEM™ means safety is digitally designed inside. The FCFS™ (first come first served) discrete output design of the ASG-300 enhances safety by allowing only one output to be activated at any given time. This feature assures that only the device you first activate will be an active device. Secondary commands will not override the first command. As an example: while the monopolar foot controlled output is activated, all handswitching is inactive, as well as the bipolar footswitch capability. 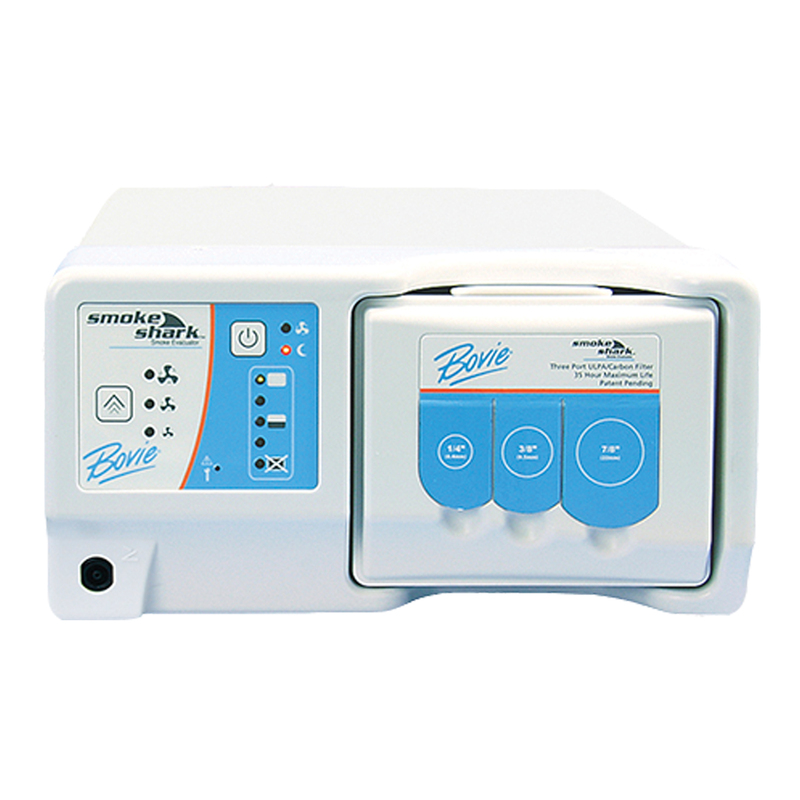 For additional safety this unit has totally separate bipolar controls, discrete output, dispersive electrode fault alarms in both sensing and non-sensing modes, and is designed with an isolated RF output. Digital error detection means unsurpassed safety for the surgeon, OR staff and patient. The ASG-300 constantly monitors every aspect of it's output. At the sign of any problem the machine instantly disables the output and displays the appropriate error code on the display. CSA C22.2 NO 601.1-M90, UL 2601-1-UL, IEC 60601-2-2, CENELEC EN 60601-1-2, FCC PART 15 Class A.